SDW 2017, a conference for professionals involved in secure ID credentials and government-identity solutions, was last week in London and brought together top minds in the Identity Proofing Industry who all agreed that a trusted identity is the cornerstone of a trusted transaction. Key issues covered included identity fraud, document design, travel documents, smart borders, eID, the growing role biometrics, digital and mobile ID, smart citizens and the future of identity innovations, including the importance of machine learning. The value of an identity isn’t decreasing; fraud will continue to become more sophisticated as security technology also improves. Physical credentials such as passports will soon have more design elements and production complexity to make forgeries more difficult to produce. However, making documents more difficult to forge also has the consequence of forgeries being harder to detect. In addition to upgrading the physical credential, other technologies to verify the identity, such as biometrics, will become increasingly important. 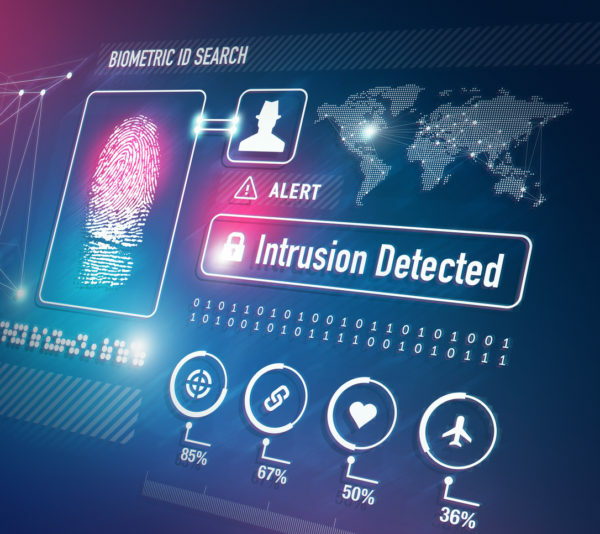 Many countries have been experimenting with biometrics for border control, and the use of finger print or facial recognition will continue to expand. The TSA is now rolling out a pilot program for finger print scanning for PreCheck customers. Dulles and Atlanta airports have also been experimenting with facial recognition technology with the aim to have secure and frictionless experiences for those exiting the country. Expect to see more roll-out of biometric technology the next time you travel outside the country. As both ID documents and forgeries become more sophisticated, it is necessary to augment the abilities of an experienced border guard with the computing power of machine learning. Automation is a key to frictionless document authentication and verification, but the need for humans and machines to work side-by-side to catch forgeries is key – there are elements that computers can be taught to spot in an instant, while there are knowledge and experienced-based situations that humans can better address. To learn more about the benefits of machine learning for ID Proofing, read the whitepaper: Beyond Machine Learning. A recurring theme of the conference was the importance of trust being the cornerstone of identity, and a trusted identity being the cornerstone of a trusted transaction. The idea of sharing trusted identities for travel, government and other purposes across common use cases was discussed from a variety of perspectives. Some technologies being discussed in this space include Blockchain, which was also a big topic that was covered in a previous blog about the K(NO)W Conference. 2017 is looking to be a crucial year for businesses to secure their ID-based transactions. The first step is to find a trusted and experienced ID Proofing Solutions Provider. Acuant emphasizes global experience across multiple industries, with ID verification, authentication, and biometric capabilities. Talk to an ID specialist in your industry today and learn how to protect your customers.